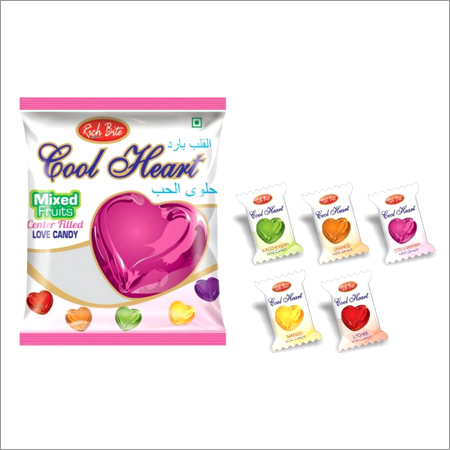 With sincerity and hard work of our experts, we have carved a niche for ourselves in this domain by offering a supreme quality gamut of Mix Fruit Candy. 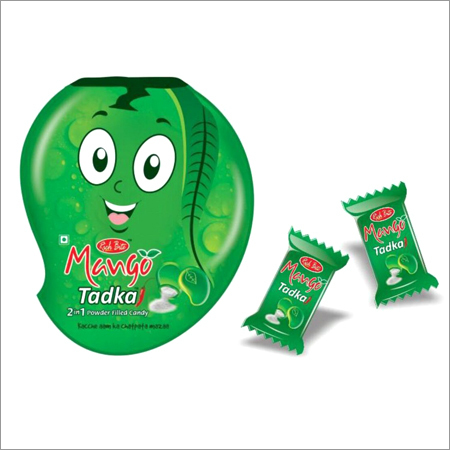 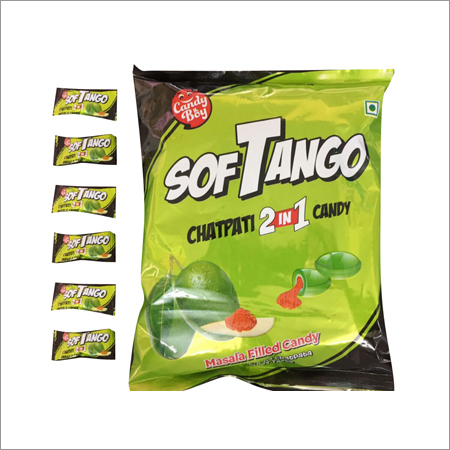 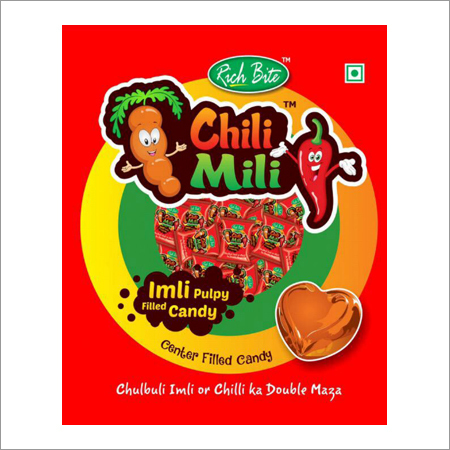 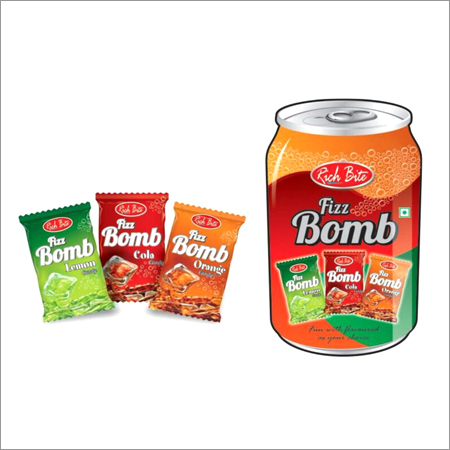 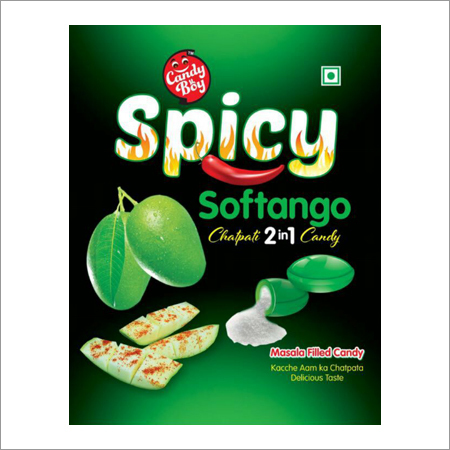 Our team of qualified experts offers this candy by using premium quality mix fruit which is procured from the well known experts of the market. 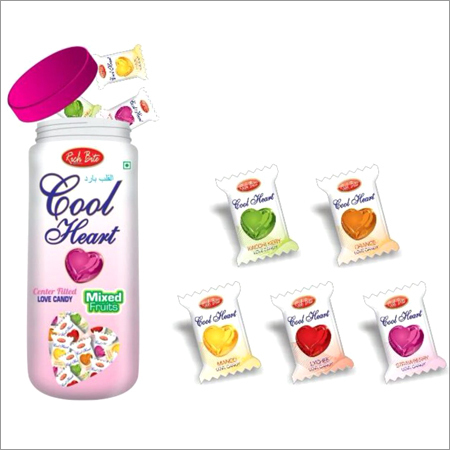 Further, the given mix fruit candy is tested prior to their packaging to ensure its balanced composition and textural and flavor accuracy.